Top EDM Presets is a must have bundle for all producers in need of a fresh, inspiring preset collection for their synths. The download features a great selection of presets for 3 well known VST instruments; Lennar Digital Sylenth1, NI Massive and reFX Vanguard. 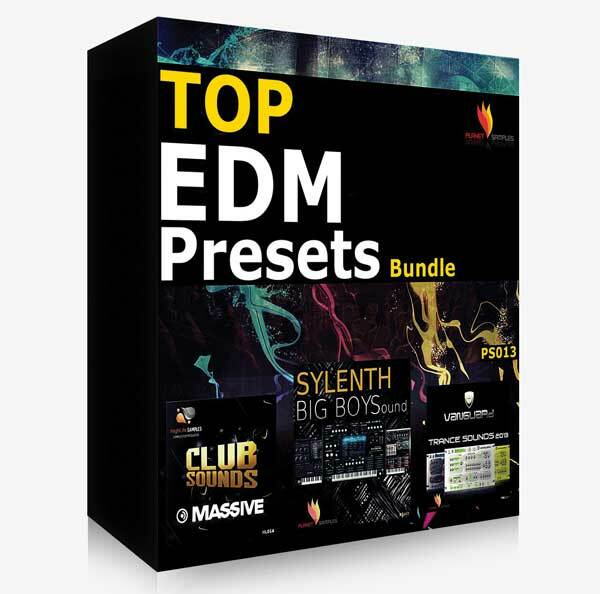 If you are looking for the right EDM presets for your productions then buy this bundle pack and save 25% of the full 3 pack value. Massive Club Sounds: HighLife Samples returns with a new top soundest featuring 52 presets of Native’s Massive synthesiser. Targeted specifically for House, Trance and Progressive no NI Massive user should be without these superb patches. 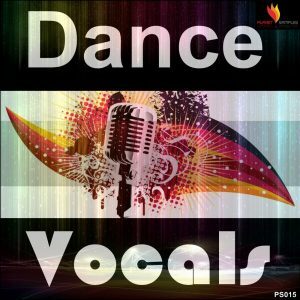 Inspired by artists including Armin, Beat Service, Daniel Kandi, Arty, Alex Morph, Cosmic Gate and many other EDM acts. This NI Massive preset collection contains 52 sounds spread across categories including Basses, Leads, Pads, Plucks and SEQ As an extra bonus we have provided all the MIDI files from the demo song – each MIDI file is renamed with the name of preset. If you’re looking to learn how the pro’s make their full, chunky sounds then this soundset covers everything that you’ll need to know. In total the collection contains 19 Basses, 12 Leads, 6 Pads, 8 Plucks, 7 SEQ and 30 MIDI files. This Soundbank contains only NI Massive presets and MIDI files. To run the presets correctly you will need Massive 1.3.0 or higher. 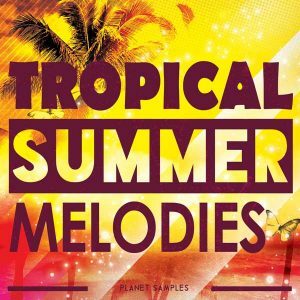 Sylenth Big Boys Sounds: Planet Samples return with 64 massive Sylenth1 presets, covering the genres of House, Trance and Progressive. 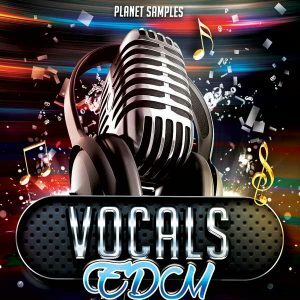 Inspired by top artists such as Alesso, Avicci, Gareth Emery, Markus Schulz, Swedish House Mafia, DeadMau5 and many other EDM artists. The preset collection contains Basses, Leads, Pads, Plucks, Chords, Stabs and FX. As an extra bonus all the MIDI files of the demo track are included in the download. Requires Sylenth1 2.2, also compatible with Beta 2.211. In total the collection contains; 23 Basses, 23 Leads, 2 Chords, 2 Stabs, 5 Pads, 5 Plucks, 1 Acid, 5 FX and 16 MIDI files. This Soundbank contains only Sylenth presets and MIDI files. Vanguard Trance Sounds 2013: Containing 50 fresh, full-on Progressive & Trance Vanguard presets, inspired by artists such as Armin, Alesso, Dan Stone, Shogun, W&W, Markus Shoultz, David Guetta, Swedish House Mafia and many others. This soundset provides you with all the synth tools you’ll need to produce your next dance floor hit. The bank covers prestos created for top EDM genres such as Big Room House, Progressive and top Uplifting Trance. We guarantee this sound bank will become one of your main studio tools for refX Vanguard. 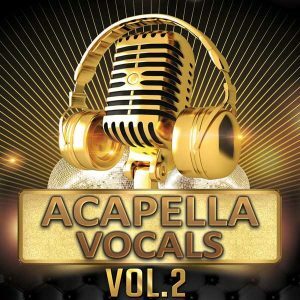 Also included in the download are MIDI files from from the demo track plus a special bonus Cubase 6 Template project of the demo track so that you can instantly re-create these pumping melodies in Cubase. All the MIDI files are fully named with the presets used, giving you an excellent educational tool for learning illustrating how to use the sounds included in the bank to maximum impact! This Soundbank contains only reFX Vanguard presets, MIDI files and a Cubase 6 Template Project. To run the presets correctly you will need Vanguard 1.6.3 or higher.